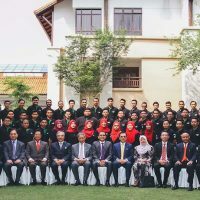 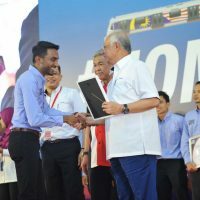 MRT Young Entrepreneur Programme (MYEP) is a programme pledged by Mass Rapid Transit Corporation Sdn Bhd (MRT Corp), Perbadanan Usahawan Nasional Berhad (PUNB) and Construction Industry Development Board (CIDB) Malaysia which will see fresh Bumiputera graduates become Young Contractors. 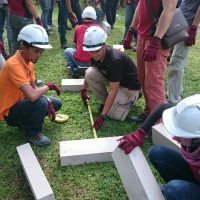 The selected participants will undergo intensive and hands-on training for a year where they will acquire the necessary skills and knowledge to become entrepreneurs in the construction industry. 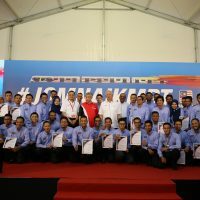 During the training period, assessments/ evaluations will be conducted and successful candidates will need to form companies with assistance from CIDB/PUNB to vie for contracts which are under the MRT Project. 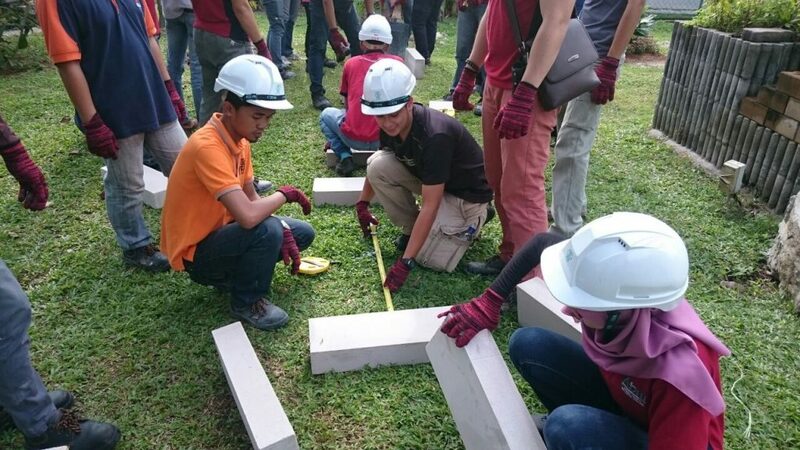 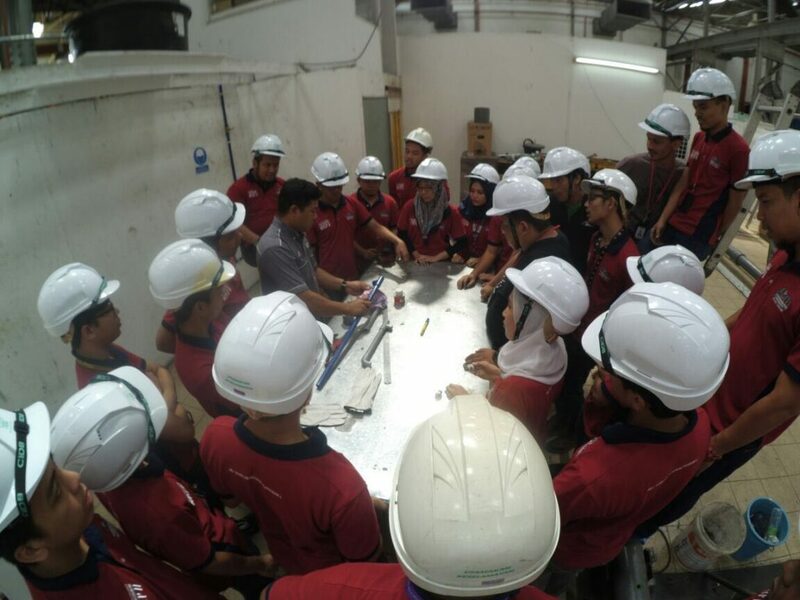 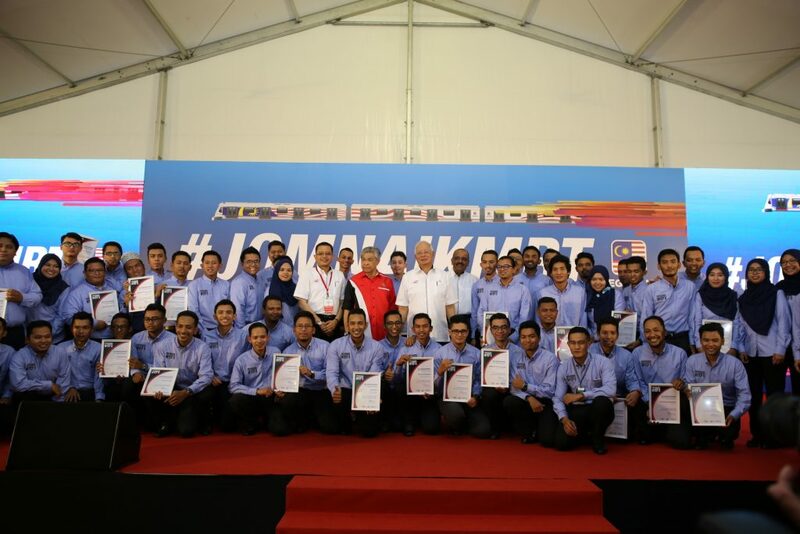 The first batch of MYEP graduates was recruited in 2013 in conjunction with the construction of the MRT Sungai Buloh-Kajang (SBK) Line. 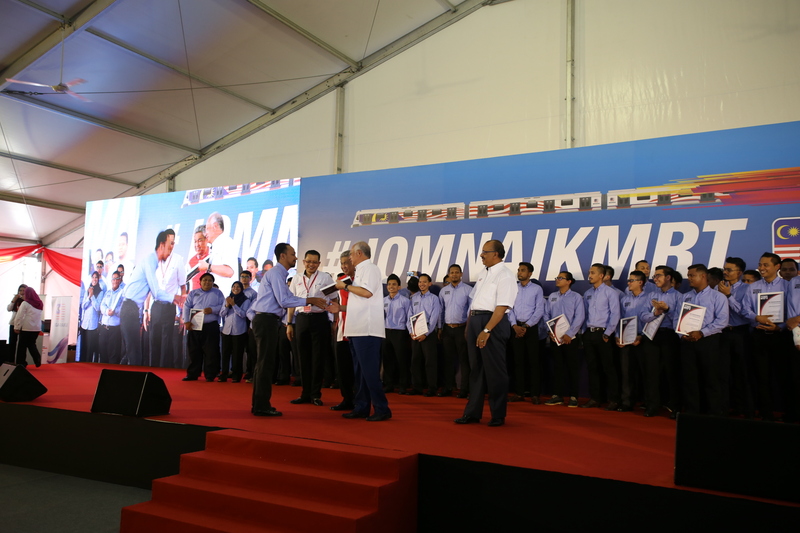 20 participants graduated and they formed 13 companies which were subsequently awarded contracts by the Work Package Contractors (WPC) of the SBK Line. 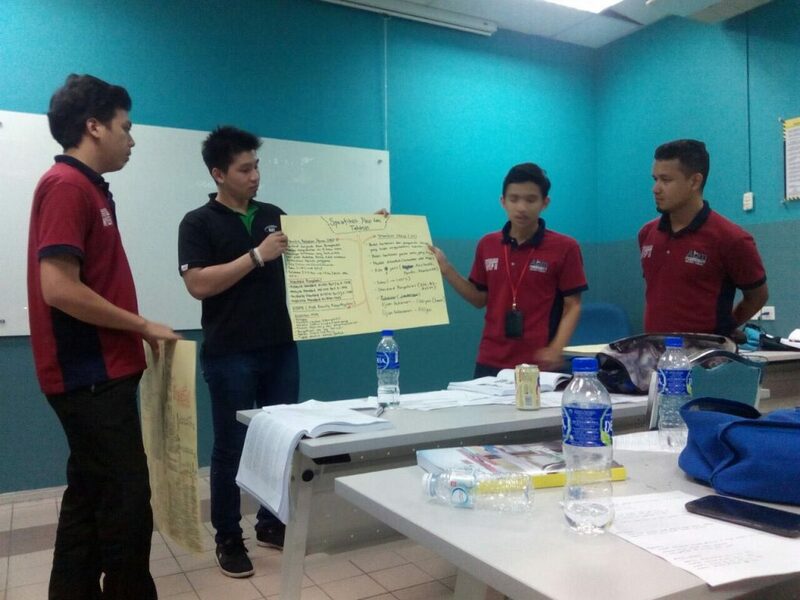 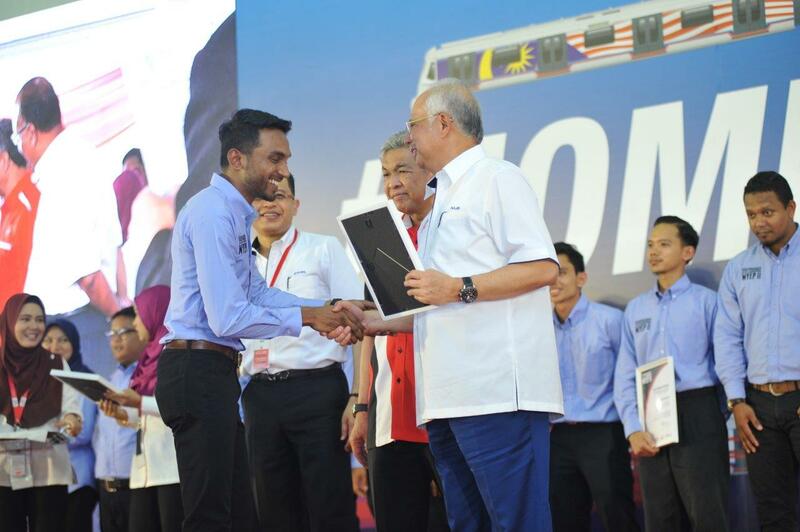 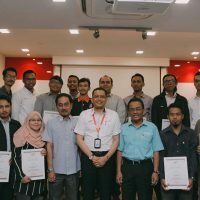 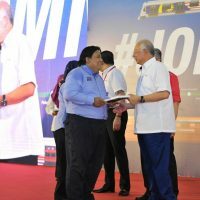 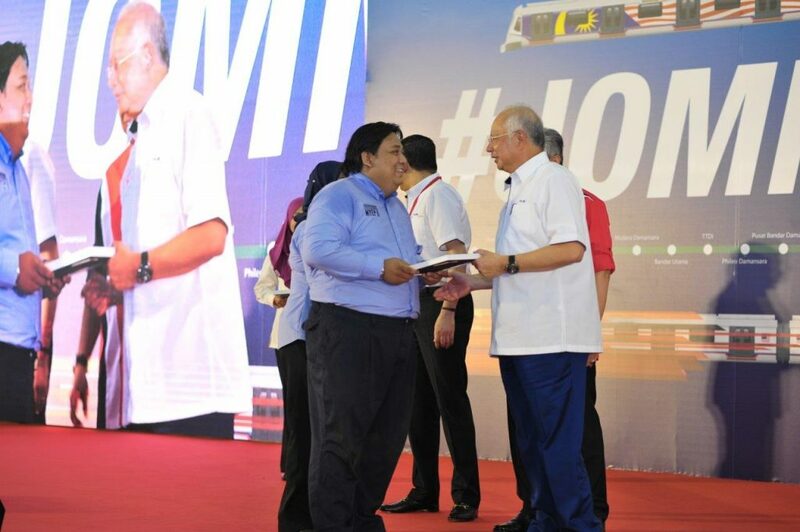 For the second MRT Project, the MRT Sungai Buloh-Serdang-Putrajaya (SSP) Line, 60 young entrepreneurs were selected for the second batch of the programme (MYEP II). 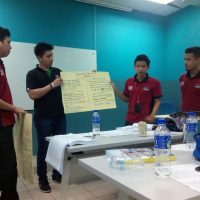 The programme, ran from 1 August 2016 and concluded on 31 July 2017. 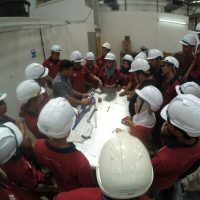 MYEP II had a robust 12-month programme which included a six-month intensive professional construction industry training sessions by CIDB, three-month management and motivational training course by PUNB and a three-month site attachment supervised by MRT Corp and its Project Delivery Partner, MMC-Gamuda KVMRT (PDP SSP) Sdn Bhd. 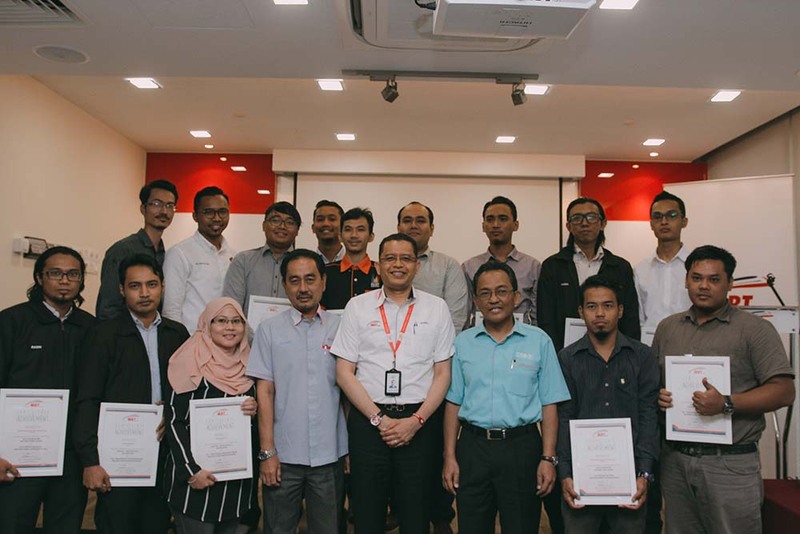 At the end of the programme, 54 individuals graduated and formed 24 companies, obtaining their CIDB Grade G2 licenses. 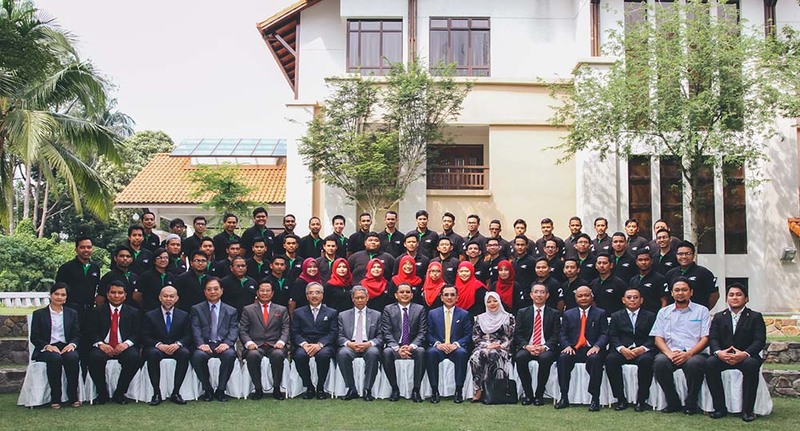 As at March 2018, these MYEP II graduates will be vying for 50 work packages that had been reserved for them. 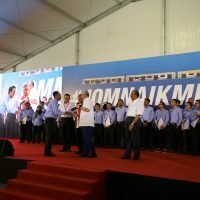 The work packages will be balloted in stages and the companies that successfully executed the jobs on a high level, will be given an opportunity to be awarded with another work package.